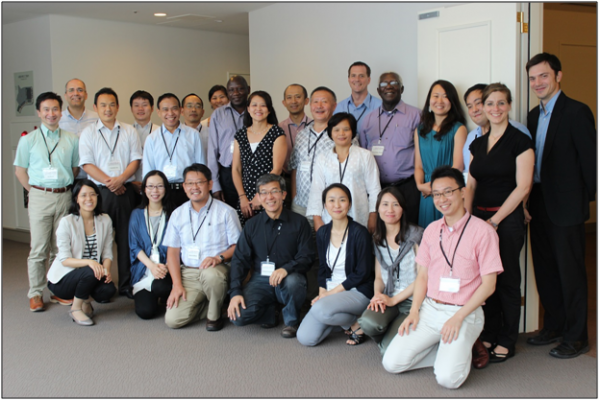 An Experts Workshop on IPSI Case Studies was held during the 2014 International Forum for Sustainable Asia and the Pacific (ISAP) conference in Yokohama, Japan on 22 and 23 July 2014. We are pleased to announce that the official report from the Experts Workshop has been completed and is available for download at the link below. The workshop provided a wide variety of opinions and solutions for the effective creation and use of case studies regarding socio-ecological production landscapes and seascapes (SEPLS), and we hope you will find the report useful.